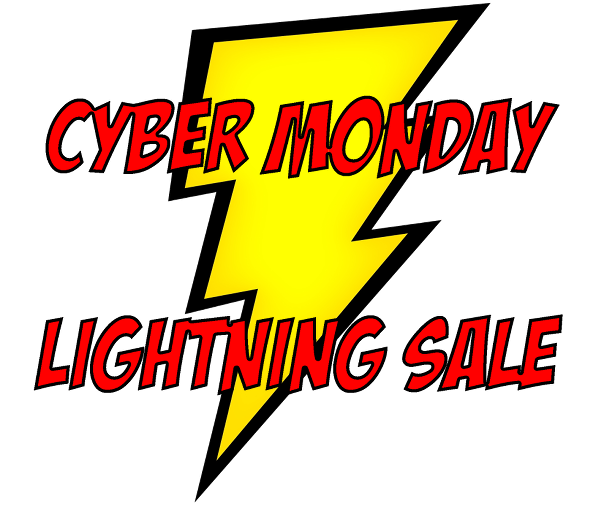 Cyber Monday LIGHTNING DEALS at UUC! 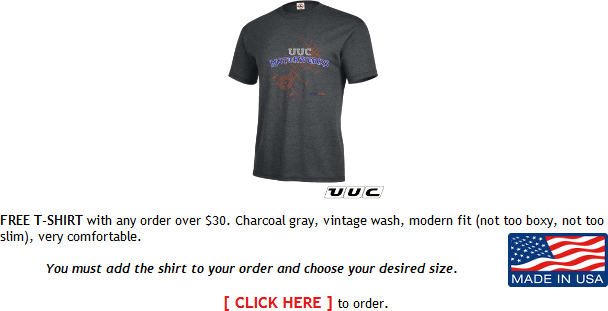 At UUC, we’ve seen the ads, the sales, all of that and we thought we should just drop the price... no gimmicks, no BS, no story... plain and simple price drops with free shipping. All day long, watch for new specials that last for a limited time. WATCH FOR ADDITIONAL NEW DEALS THROUGHOUT THE DAY!